Description: Terence Fisher's 1958 classic Dracula, fully restored in High Definition and available on Blu-ray and DVD for the first time. 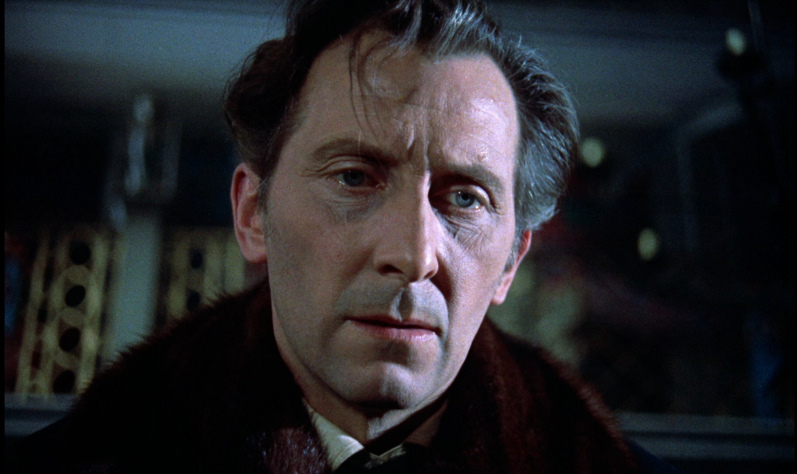 The release will contain two versions of the feature, seamlessly branched on the Blu-ray - the 2007 BFI restoration plus the 2012 Hammer restoration, which adds additional footage that has been unavailable for decades. 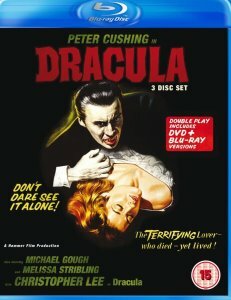 These will be the most complete versions ever released and taken together fully deserving of the description "definitive". 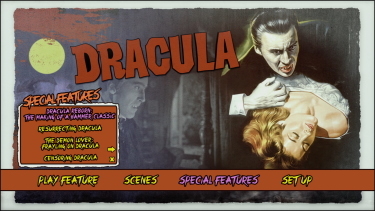 Dracula has been unavailable on any UK home entertainment format for many years. 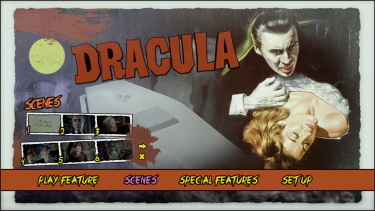 This release will be at the correct aspect ratio of 1.66:1 which has never been available for the home. Available on 3-disc Double Play, the pack comprises 1 x Blu-ray and 2 x DVD, the release also includes brand new featurettes, a new commentary track, multiple bonus extras and a stills show. 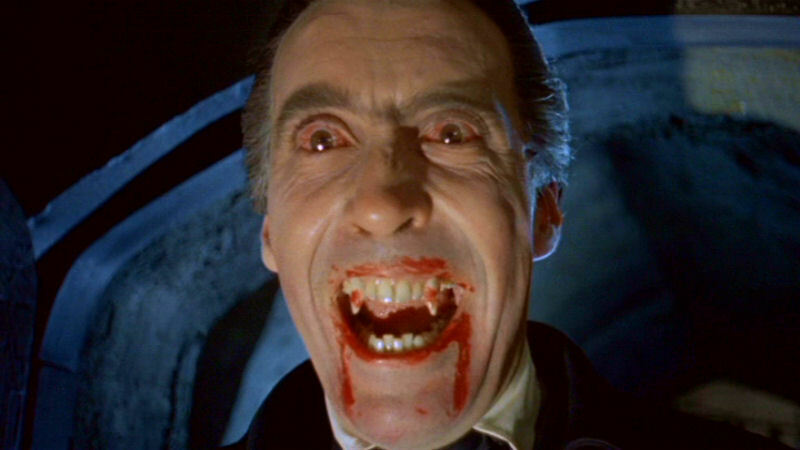 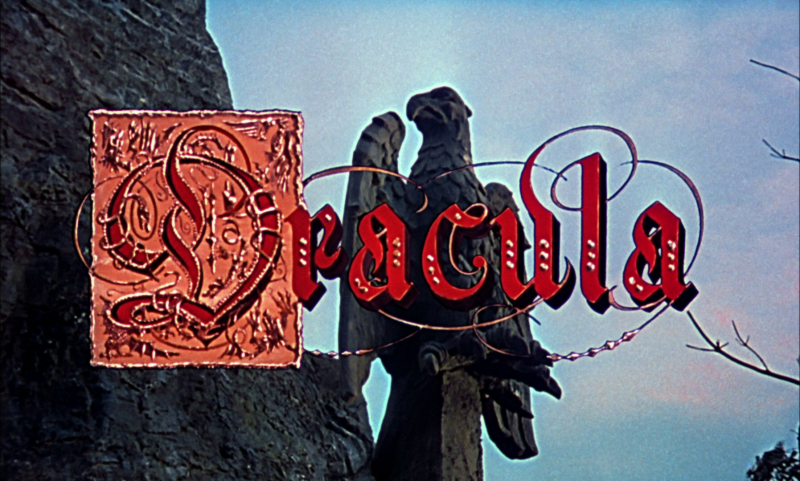 Dracula is the first in the series of Hammer films inspired by the Bram Stoker novel Dracula. It was directed by Terence Fisher, and stars Peter Cushing, Michael Gough, Carol Marsh, Melissa Stribling and Christopher Lee. 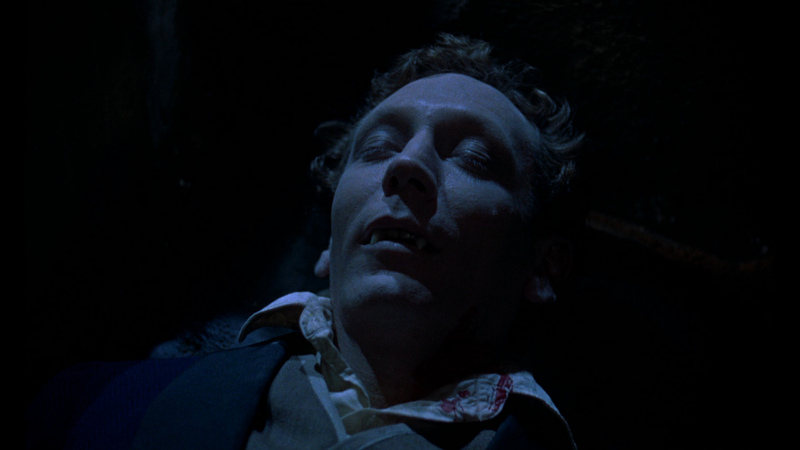 Dr. Van Helsing, investigating the death of his friend Jonathan Harker concludes that Harker was the victim of a vampire. 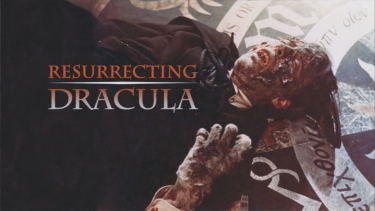 When Harker's fianc�e, Lucy, becomes affected by the terrifying force and hypnotic power of Count Dracula, Van Helsing releases her tortured soul by driving a stake through her heart. But Dracula seeks revenge, targeting Lucy's beautiful sister-in-law, Mina. Van Helsing, now aided by Mina’s husband Arthur, swears to exorcise this evil forever by confronting the vile and depraved Count himself. It is always a delight to enter the Hammer otherworld of garish lighting, luscious beauties, starched Englishmen and red-paint blood. 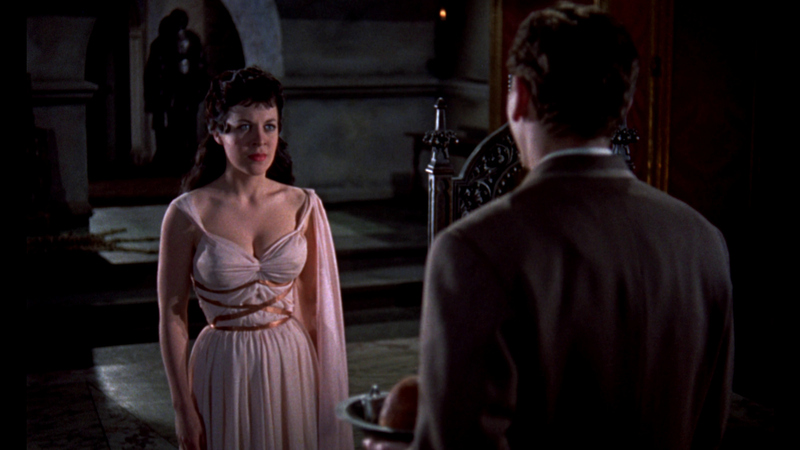 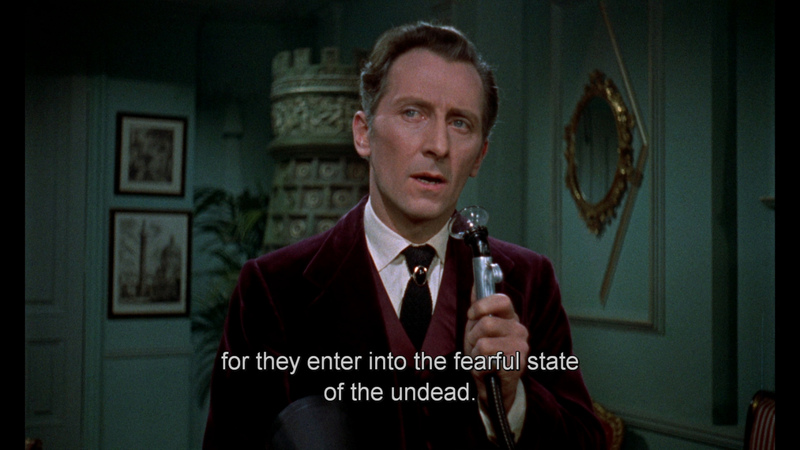 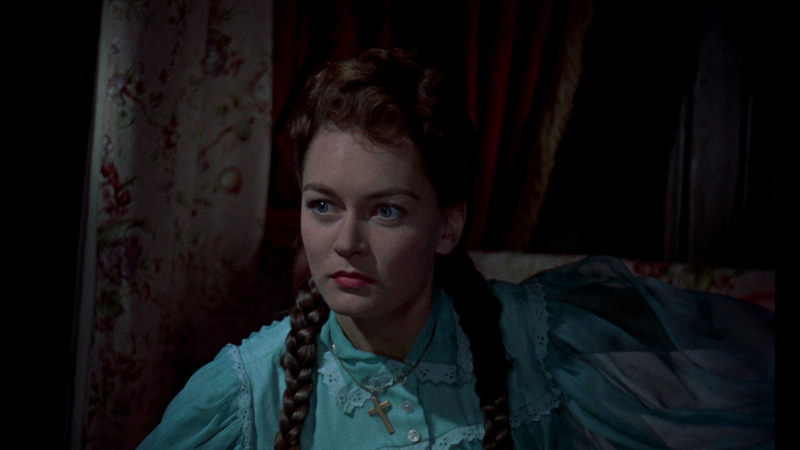 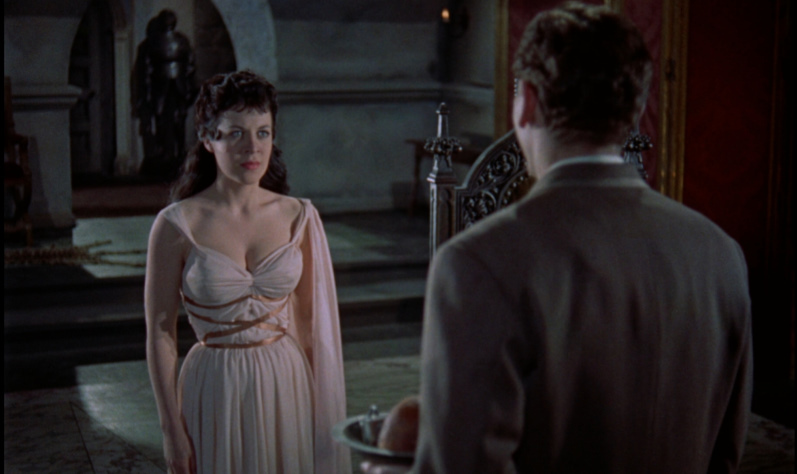 And this delight is never greater than in the case of the studio's 'Horror of Dracula' (Terence Fisher, 1958), which marries these charming qualities with stark social commentary and a good deal of historical prescience. 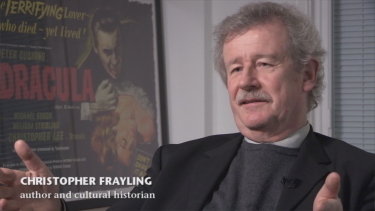 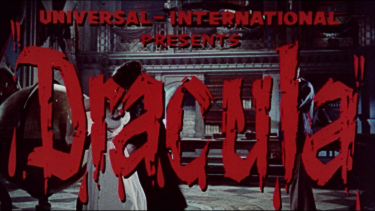 Indeed, the film might be regarded as a Gothic counterpart to the class-conscious, social realist films that were another component of British cinema in the late-1950s. 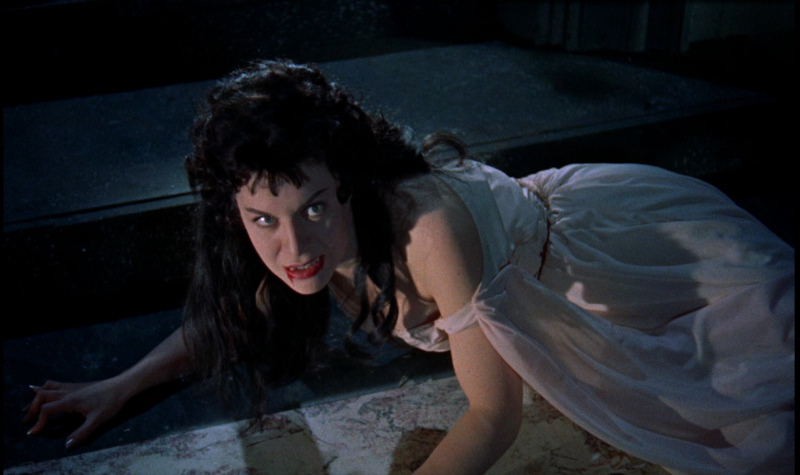 The success of Hammer’s previous effort – ‘The Curse of Frankenstein’ (1957) – must have given the studio the confidence to create in ‘Horror of Dracula’ a much more ambitious picture; both in terms of its intellectual rigour and in the liberties that it takes in adapting the source novel. Of course, some of these liberties – such as the removal of many of the book’s characters and key scenes – may well have been down to straightforward restrictions in both plotting and budget. 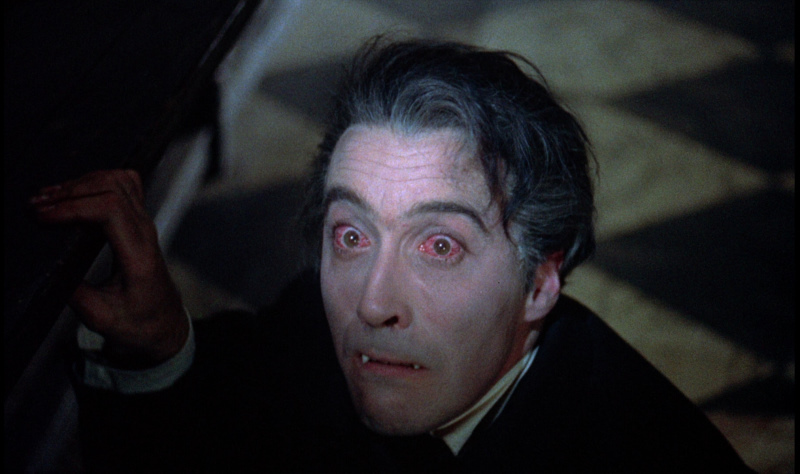 Yet there is still a definite sense that the film makes very intentional departures from the traditional Dracula mythos, and that it revels in these transgressions. 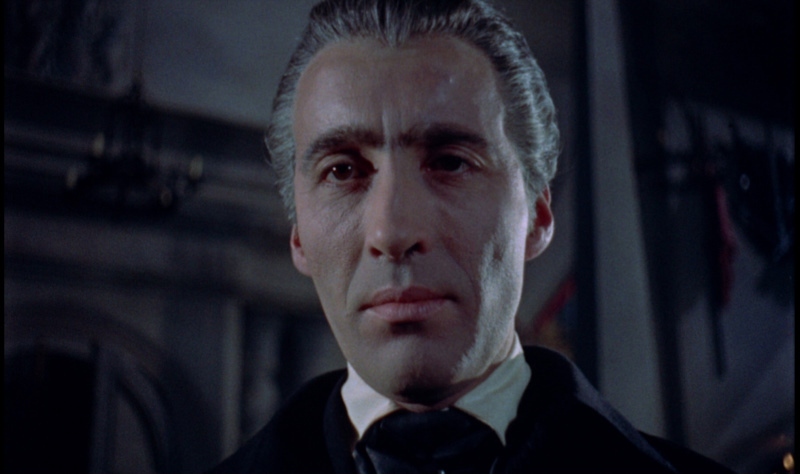 Jonathan Harker's (John Van Eyssen) daytime approach to Castle Dracula – as opposed to the usual, stormy night arrival – is both an affront to viewer expectations as well as a statement of revisionist intent. 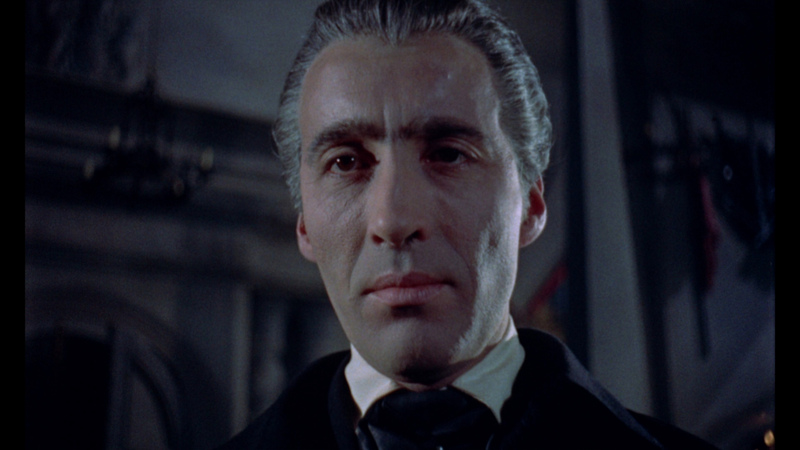 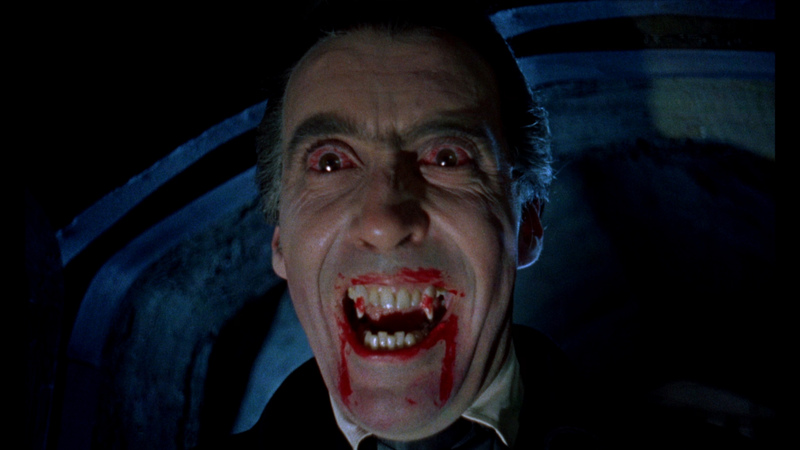 And this intent is carried forward by Christopher Lee's delirious central performance: a Dracula who vacillates between charismatic charm and feral, red-eyed bloodlust, and who is a world apart from the stilted Count (Bela Lugosi) in Tod Browing’s 1931 production. In the end, the overall transaction isn’t bloodless for the viewer, and this is what may explain 'Horror of Dracula''s timeless appeal as a fright picture. 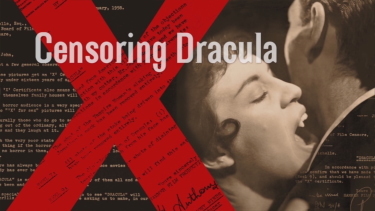 Indeed, the film sets out to vandalize all preconceptions, conventions and comforts, particularly those that must have been held by contemporary audiences. 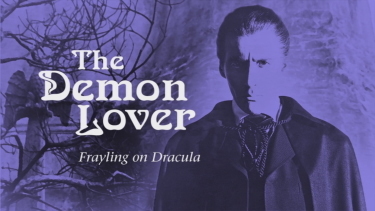 Rather than portray Van Helsing's battles with Dracula as a straightforward tale of good versus evil, Fisher recasts the monster as a counter-cultural hero, and one whose values would soon make furtive progress during the upheaval and exploratory revolution of the Sixties. However, that the changes of those years were to be largely undone by the forces of conservatism demonstrates that Fisher was right on yet another count: Van Helsing always wins in the end. 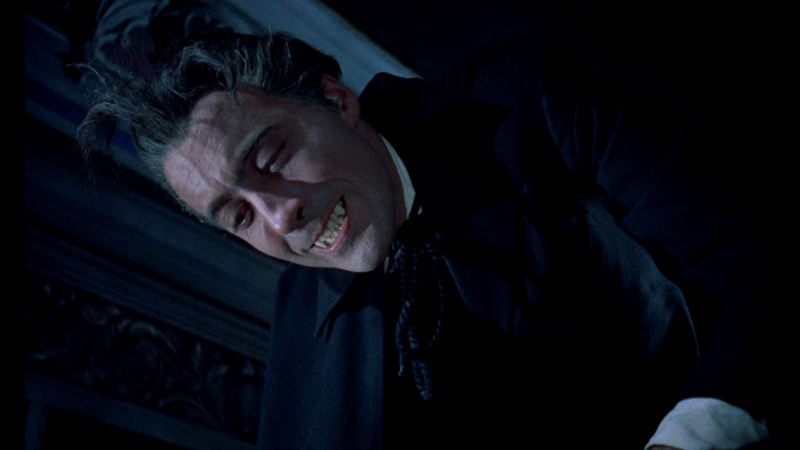 The 1958 Hammer Studio Dracula (aka Horror of Dracula) arrives on Blu-ray from Lions Gate in the UK. It seamlessly branches the BFI 2007 and Hammer 2012 restoration (which adds additional footage) on one dual-layered disc. 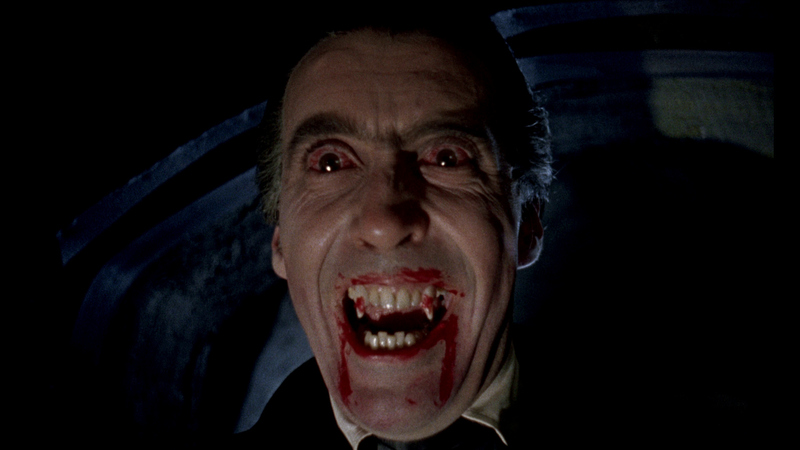 It is 1080P and we have compared a couple of frames of the 2002 Warner DVD (reviewed HERE). 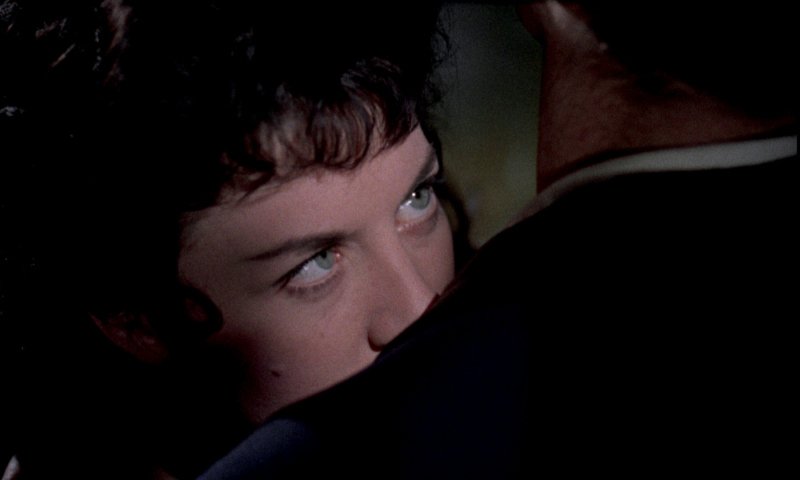 Colors, notably skin tones, are significantly more truer than the SD relates and there is no noise in the darker sequences. 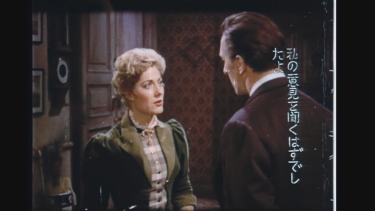 The transfer supports solid contrast exhibiting healthy black levels and some minor depth in the original 1.66:1 frame. 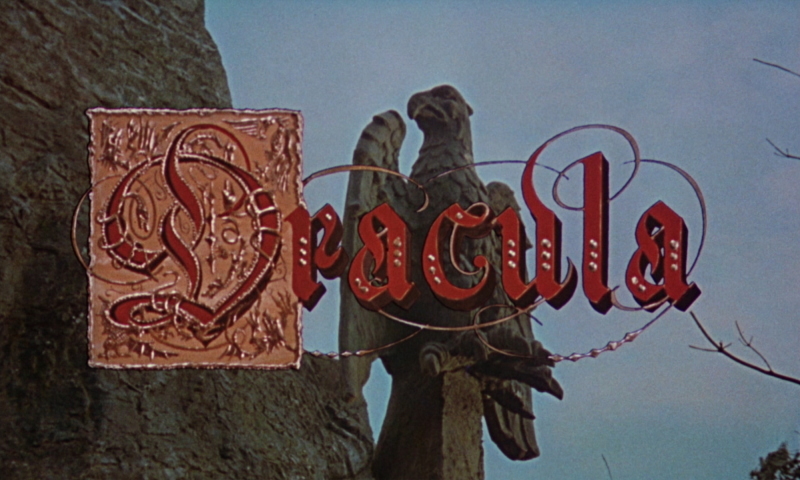 It's quite thick and a bit hazy but this is no doubt the way it probably looked originally 55 years ago. 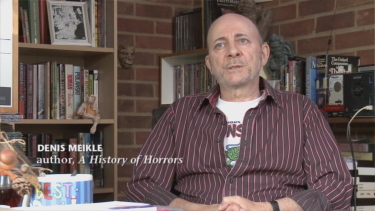 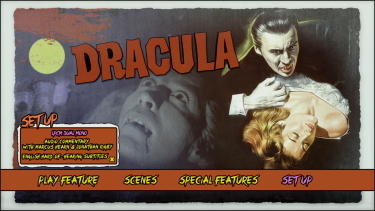 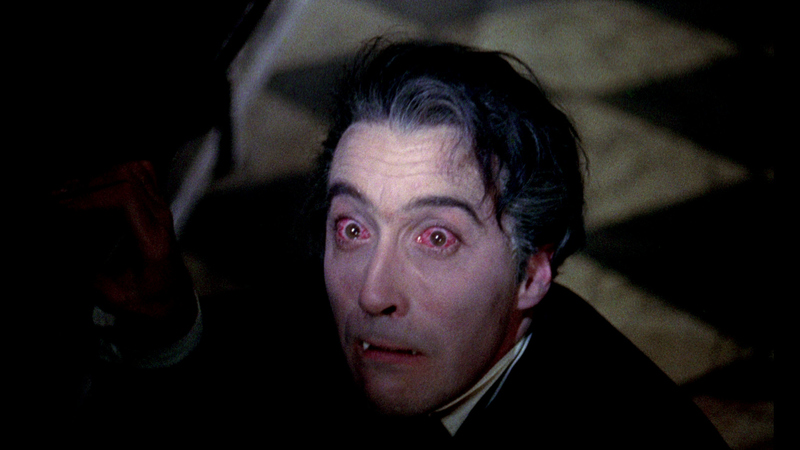 This Blu-ray image is quite a treat to fans of the Dracula and Hammer studios horror genre. 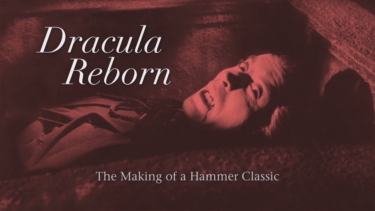 Well, Warner Archive had added this Hammer title to their label but only offer the, negligibly shorter, BFI restoration version. 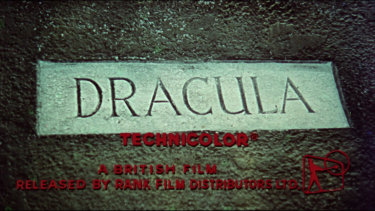 It has a max'ed out bitrate and the image has much more vibrant and richer colors than its UK counterpart. Some saturated colors actually take a significant shift - flesh tones generally warm and there is a rough texture to the 1.66:1 framed image. Being darker (which is probably more accurate) we do lose a bit of detail in the background but the 1080P presentation offers an alternative to the Lions Gate UK Blu-ray, which, in many instances, seems to be sharper. 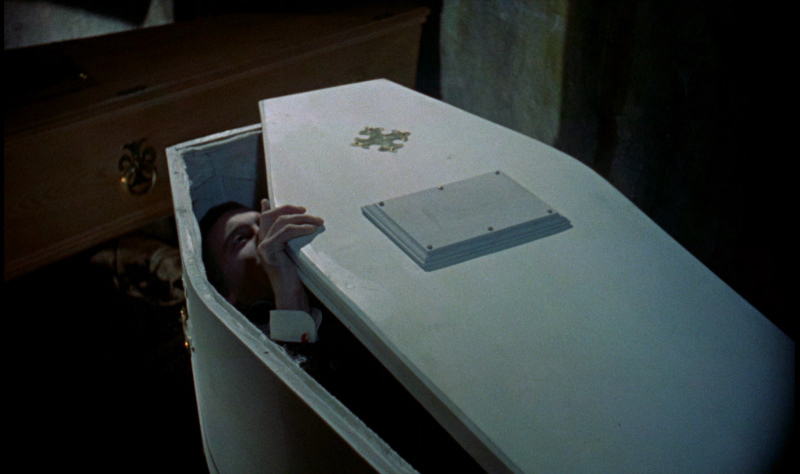 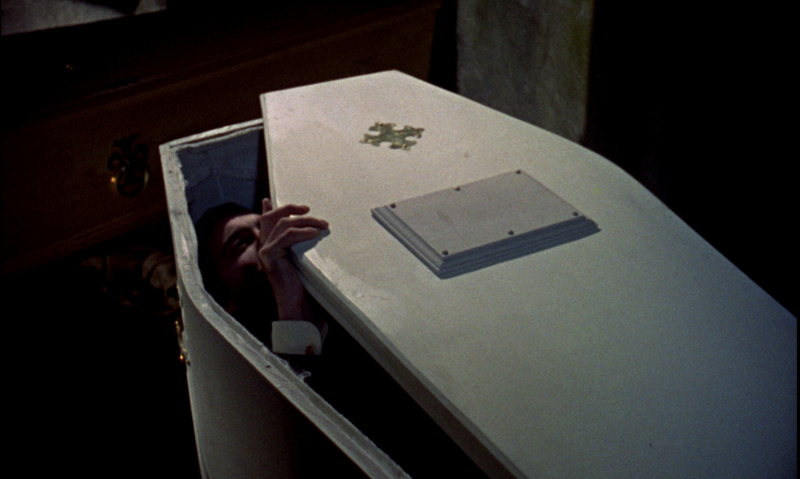 Contrast may go the way of Warner (see Dracula's white coffin) and it indicates a blue-ish leaning to the UK transfer. Audio comes in the form so a linear PCM mono track at 1536 kbps. 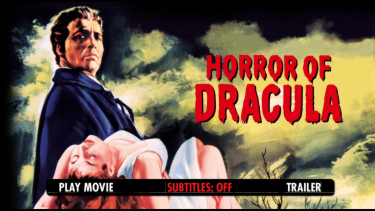 It supports the wonderfully atmospheric score of James Bernard (a composer of many horror classics). 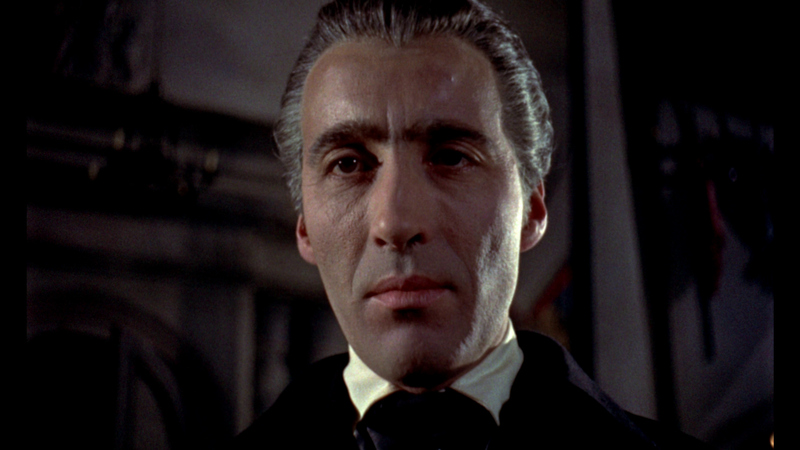 There is some nice depth, and is acceptably flat. 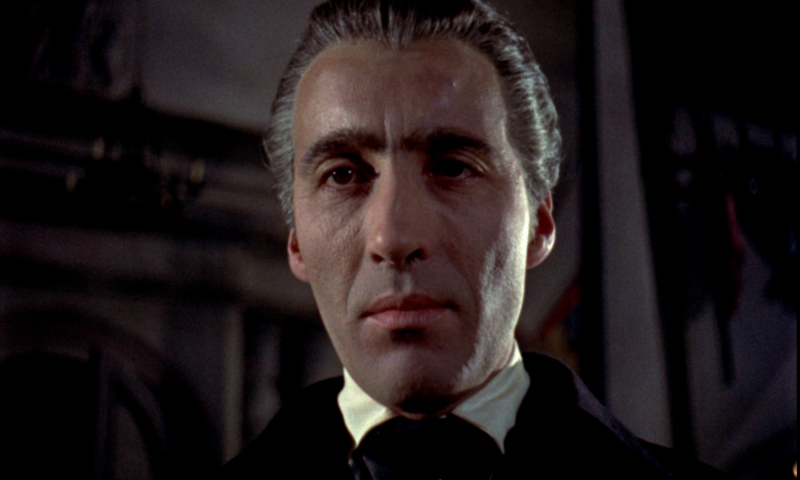 Any minor inconsistencies are acceptable and more likely leaning a solid replication of the original. 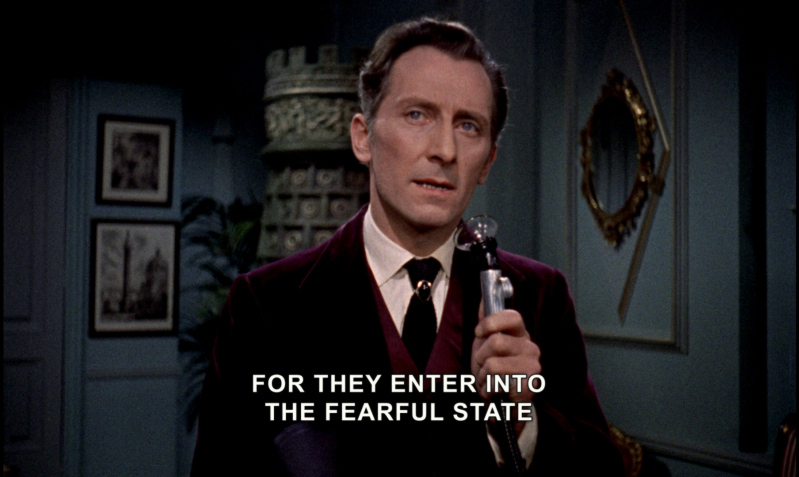 There are optional English subtitles and my Momitsu has identified it as being a region 'B'-locked. 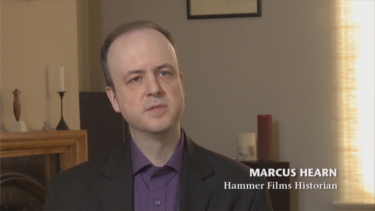 Warner go DTS-HD Master as well but 24-bit as opposed to 16 and it is a more robust transfer. 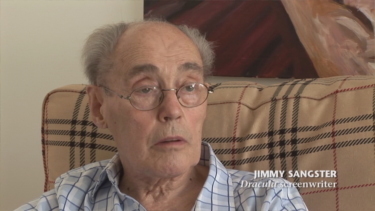 This helps the presentation effects and score by frequent Hammer composer, James Bernard (The Devil Rides Out, The Plague of the Zombies, Dracula Prince of Darkness, These Are the Damned, Across the Bridge, The Curse of Frankenstein, Terror of the Tongs). 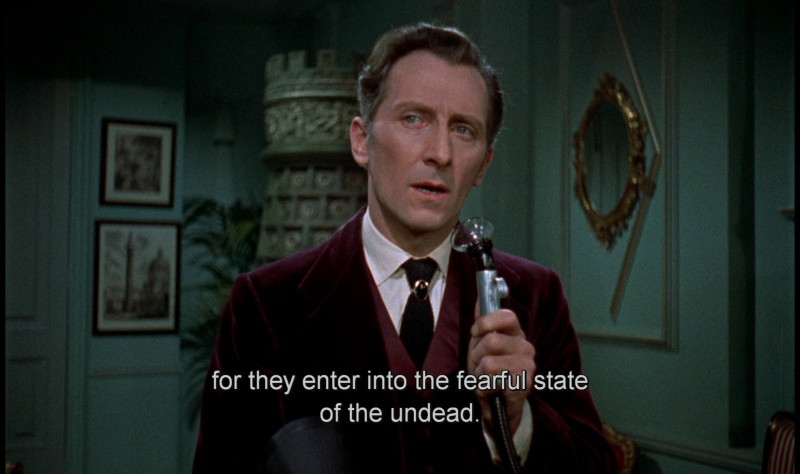 Warner offer optional English subtitles in their unfortunate 'SHOUTING' capital letters. 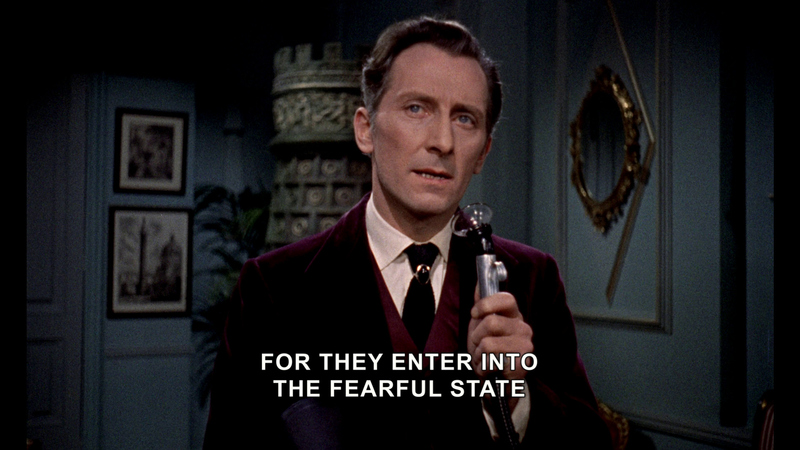 Their Blu-ray disc is Region FREE. 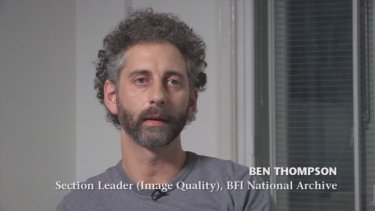 Lions Gate offers some great extras including a new audio commentary with Marcus Hearn and Jonathan Rigby exploring details of the production. 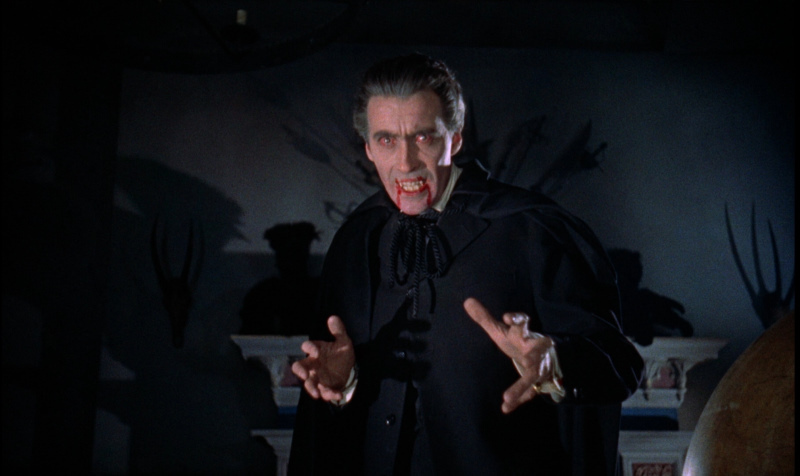 We get featurettes; Dracula Reborn: The Making of a Hammer Classic running over 1/2 and hour, Resurrecting Dracula lasting more than 15-minutes, The Demon Lover: Frayling on Dracula (27:48), Censoring Dracula (9:15), the 35-minute long, highly interesting, Unrestored Japanese Reels (6-9) , The World of Hammer, Dracula and the Undead, Janina Faye (Tania in Dracula) reads a chapter of Stoker for a dozen minutes and there is also a Gallery of posters. The package contains two DVDs of each of the 2 restorations. 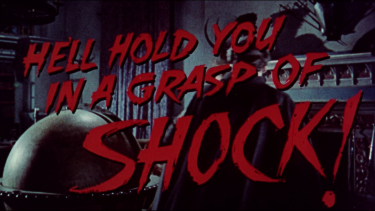 Sadly, only a trailer on the Warner Archive Blu-ray. With the substantial effort put into this Lions Gate Blu-ray fans will be very appreciative of the incredible package, a/v, additional footage and multiple extras. 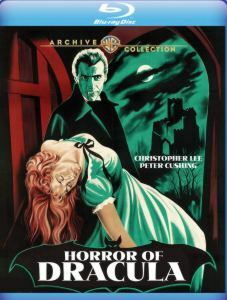 This is easy to put in the 'must-own' and 'don't hesitate' category for horror and especially Hammer Horror aficionados and digital librarians everywhere. 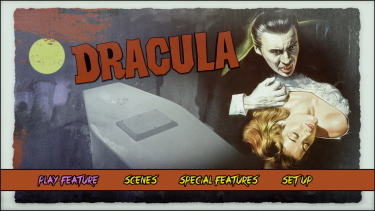 This remains one of my favorite from Hammer Studio. While its easy to appreciate the inkier blacks of the Warner Archive - overall, obviously, the Lions Gate UK Blu-ray is the one to own with both versions, a more subtle image, the commentary and other supplements. The Warner would be most suitable to Region 'A'-locked audiences (who should be further convinced to own a Region FREE Blu-ray player).